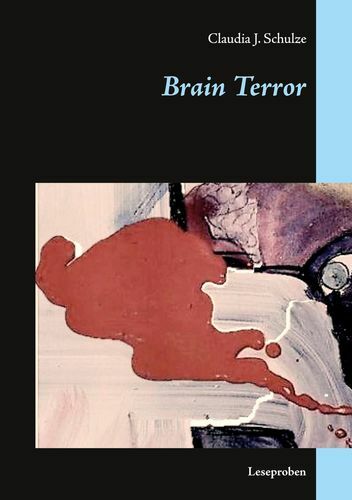 In this book Tanner learns more about the things he needs in order to get over the things he feels threatened by. 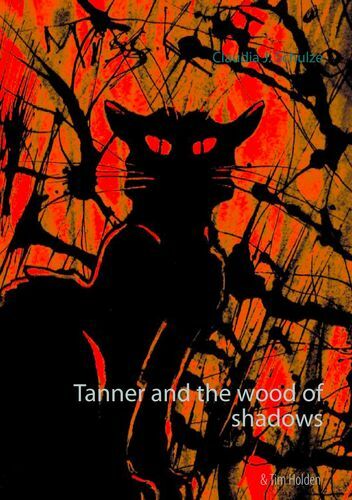 The "Allegory of the Cave" and a boy named Sam are important to this story - and to Tanner as well. 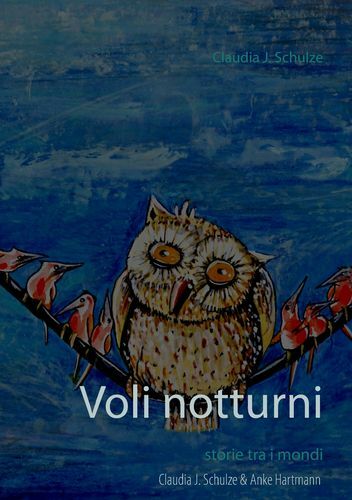 It´s the second part. 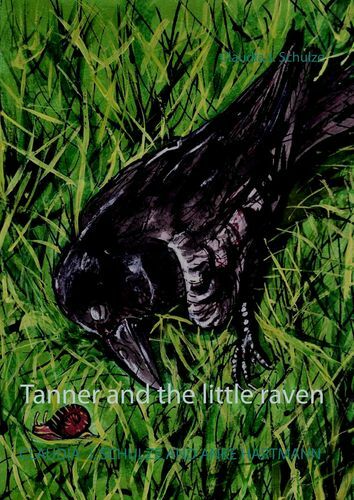 The first part is called: "Tanner and the little raven". 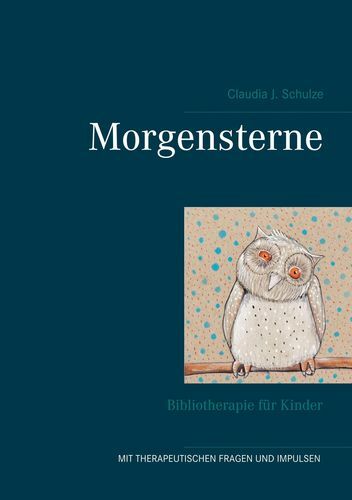 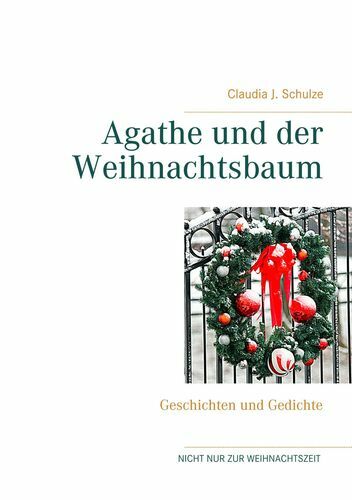 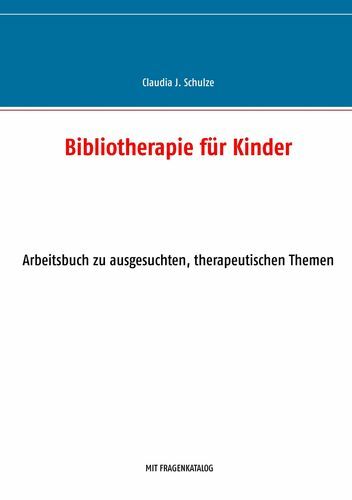 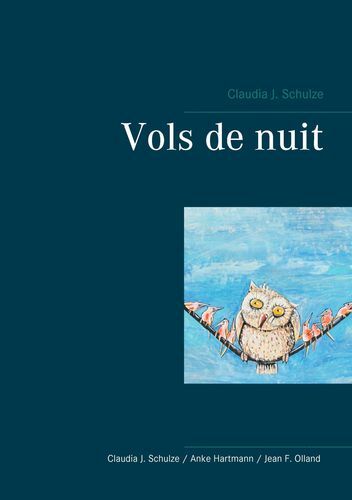 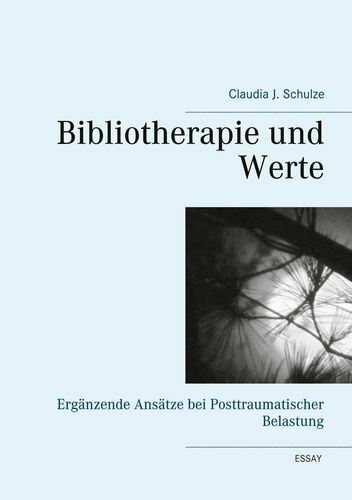 Dr. Claudia J. Schulze. 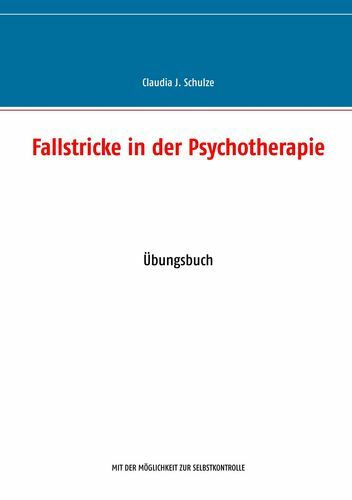 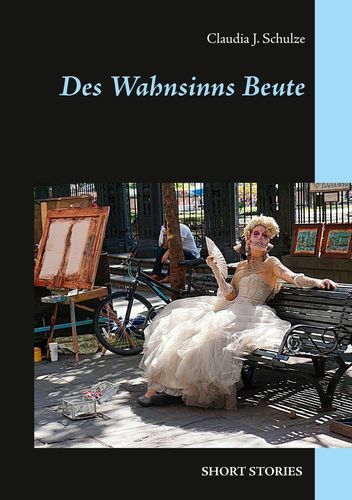 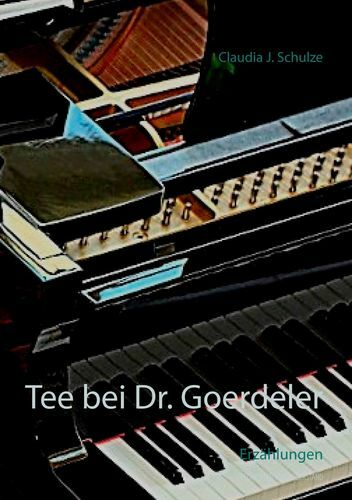 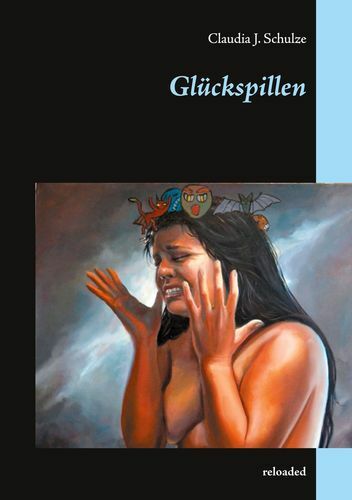 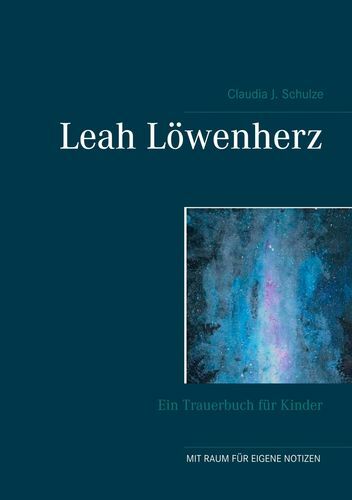 Studium der Philosophie, Psychologie und Literaturwissenschaften. 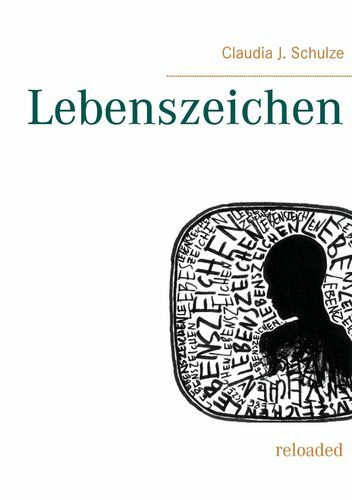 Veröffentlichungen in der Hörbuchmanufaktur Berlin.